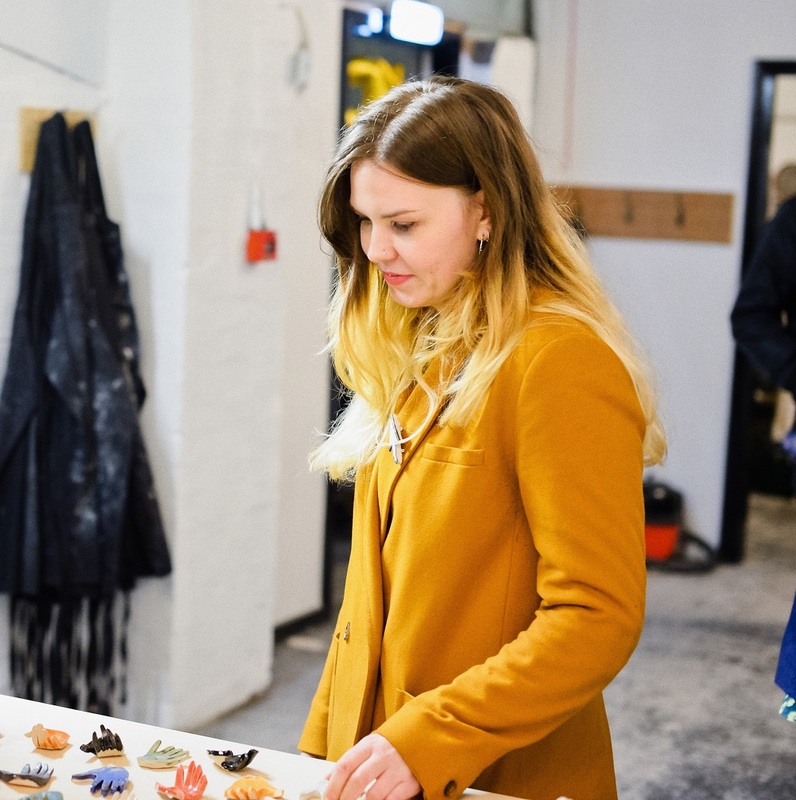 Our open call to participants received many exciting applications - we're now very pleased to announce the selected makers and academics taking part in Living Research 2018. The British Council and the Arts and Humanities Research Council have selected eight UK-based makers and academics to take part in Living Research 2018. Based in China, covering Xi’an and Chengdu, the programme will investigate the local ecosystem of creative practitioners, academics, industrial design houses, makerspaces and technology hubs, and determine how the UK maker culture could meaningfully engage with them. Each participant offers a very different set of skills and expertise and will work collaboratively over two weeks to investigate the culture of making both in Xi’an and Chengdu. The delegates will start their research in Chengdu, the capital of the Sichuan province located in the Southwest of China, then travel to Xi’an, the largest city in Northwest China. Both cities have a rich cultural heritage and a vibrant creative industry of artists, designers, entrepreneurs, technologists and makers. The Living Research delegates will produce cross-disciplinary research outputs including blogs, photos, videos, reports and will share their findings during public events. Ingrid is a ceramic artist and principal lecturer at Cardiff School of Art & Design, where she leads the FabCre8 applied research group based in FabLab Cardiff. She is also responsible for the school’s transdiscipline curriculum. Ingrid’s research focuses on the role of technology in contemporary craft practice, and in 2012 she co-developed and led the BA Maker programme at CSAD, which combines traditional and digital making skills. 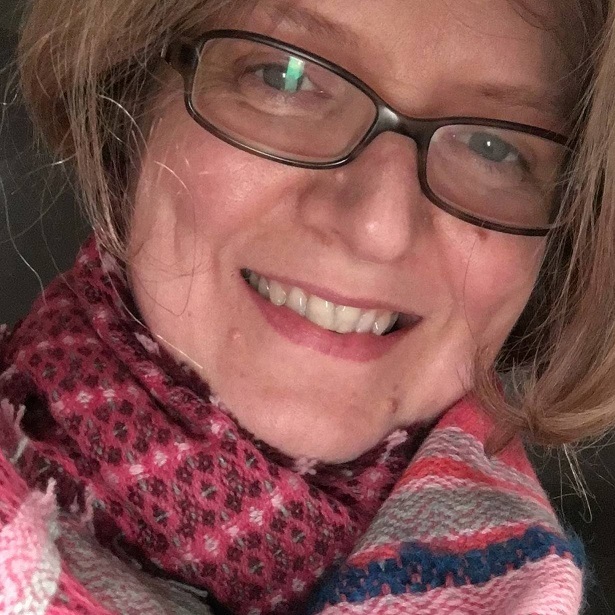 In 2015 Ingrid was awarded a National Teaching Fellowship and is involved in a number of pedagogical research projects focused on the teaching and learning of ‘making’. Ingrid is also a participating creator in the European Art, Science and Technology Network’s Digital Creativity project from 2017-2021. 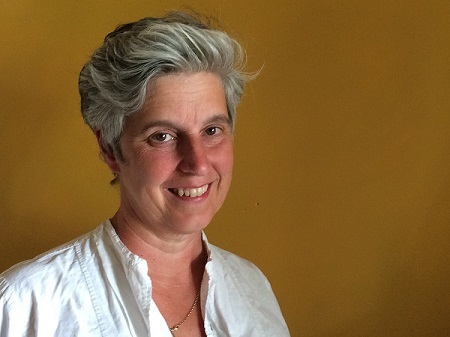 Nicola is Associate Professor in Cultural and Historical Geography at the University of Exeter. Funded by AHRC, her research interrogates the form and practice of the craft sector. She has developed a body of work around ‘craft geographies’; situating contemporary and 20th century craft practice within the broader creative economy, considering craft makers' livelihoods and the spatial dimension of their labour. She has recently completed a study of UK regional craft guilds and their role in supporting the livelihoods of designer makers and rural craft ecologies. Nicola’s research practice includes supporting the professional development of craft practitioners through collaborative interventions. Kat is a digital anthropologist and a community designer whose work examines the relationships between human-machine actants, cultures and spatial environments. For the past decade, she has worked with cause-based organisations such as Mozilla and the Open Knowledge Foundation to engage marginalised communities through creative, open methods. 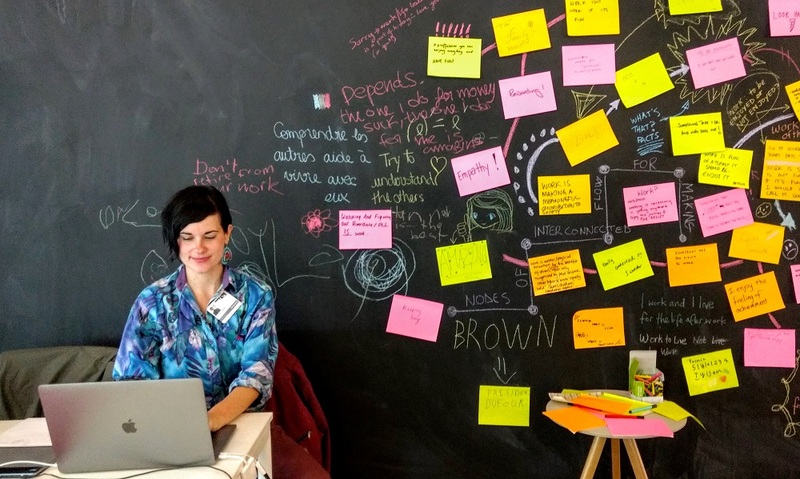 She is currently writing up her doctoral thesis at the University of Sussex Humanities Lab after a year-long ethnography of collections makerspaces, or sites for digital making and learning within large cultural institutions in London such as Tate and the British Museum. She holds an MSc in Digital Anthropology from University College London for 'She-hackers', an ethnography of gender identity amongst 30 young F/LOSS hackers in Europe, serves on the editorial board of the Journal of Peer Production and is a co-founder of the Open Design and Hardware Network. 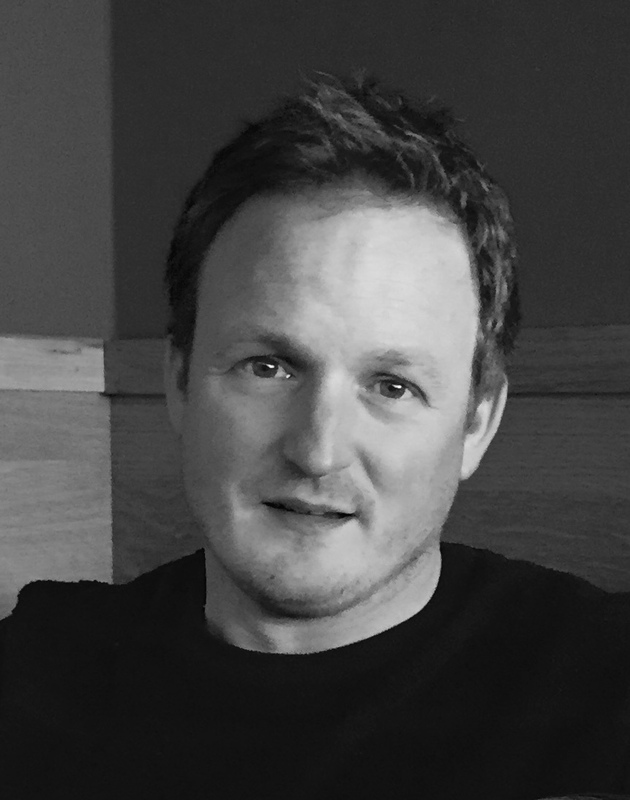 Steve is an architect, maker and Director of Undergraduate Teaching at the Welsh School of Architecture, Cardiff University and a founding partner of Coombs Jones Architects+Makers. His practice, research and teaching are focused on architecture, design and prototype projects inspired by context, environment, material innovation and craft, often in collaboration with industry and other specialists. Steve’s research into the use of Welsh-grown timber won the Design and Technology category at the 2017 RIBA Presidents Awards for Research. His teaching is focused on ‘Craft: making meaning’ working with students to develop a craft identity leading to speculative architectural prototypes and proposals. Gemma is a participatory maker based in Manchester. Her work combines analogue and digital processes, taking inspiration from craft heritage. She regularly collaborates with cultural organisations to engage audiences and communities with digital and physical forms of making. Embracing accessible materials and methods, she engages a wide range of people and makes otherwise intimidating processes accessible to all. Gemma is co-creator of PatternCraft, an analogue to digital punch card reader, and is passionate about the power of combining physical and digital forms of making. 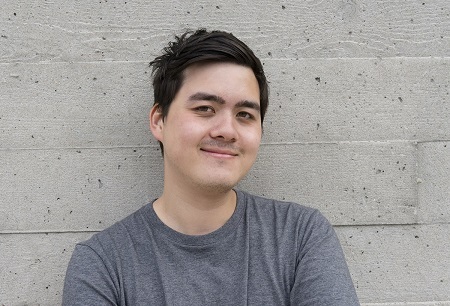 Currently a maker and prototyper at Superflux, Jon is a designer with a hands-on approach to thinking and making. Objects he has designed and made have ended up in galleries such as the V&A, Vitra Design Museum, as well as appearing on the back of pushchairs and bikes on the streets of London. Jon holds a BA in Product Design from Central Saint Martins College of Art and Design, and an MA in Interaction Design from Goldsmiths University of London. He has given various talks on topics relating to the criticality of making, as part of 2016 MCE conference in Warsaw, to Maker Assembly Sheffield and Beyond the Lab at the Science Museum, London. And has conceived and led several hands-on drone making workshops. Jon is currently working on a project called ‘Somestic Media’ with Vytas Jankauskas, as part of the New Talent Residency at the Pervasive Media Studio in Bristol. 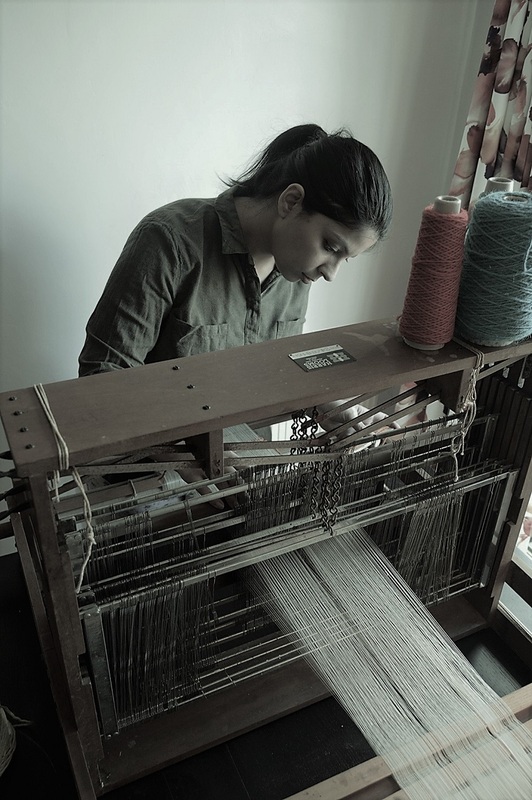 Mariam is a passionate Hand Woven Textile Designer who loves weaving and exploring new techniques. Woven using a traditional English mill, she designs silk scarves in her studio, as well as rugs and fabrics for interiors. Her design practise encapsulates everything she's passionate about: weaving, vibrant colours, architecture and geometry. A mathematician at heart, geometric patterns are quite central to Mariam’s woven designs. Fascinated with the visual culture of her ancestral homeland Karachi, Mariam’s geometric designs are influenced by the vibrant coloured Pakistani trucks set against the magnificent Colonial British Architecture of Karachi. Sophie Huckfield is an artist and engineer based at Grand Union in Birmingham. 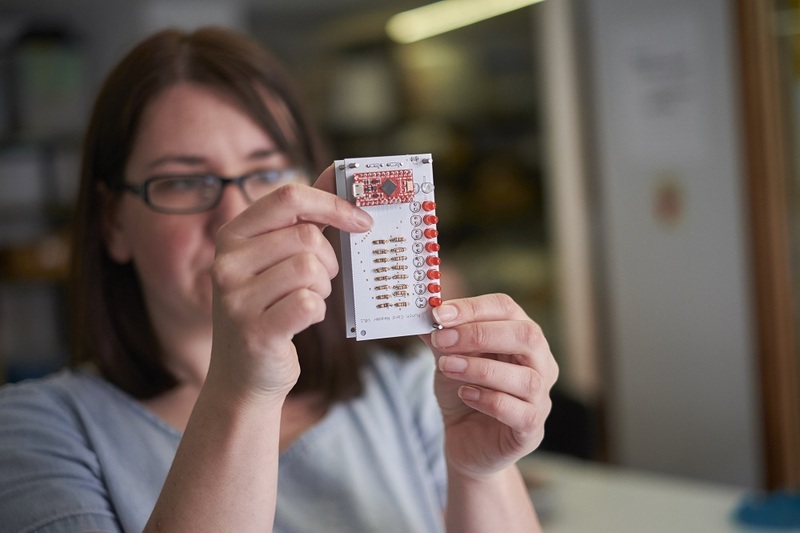 She is the first female Engineering Technician for the School of Physics and Astronomy at the University of Birmingham and has previously collaborated and worked in various creative industries from aerospace to animation. She is currently Artist in Residence at Modern Clay. Working at the intersection of art, craft and engineering, Sophie employs traditional and experimental modes of production to create sculpture and functional objects. She explores our relationship to materials and objects; specifically tools, machines and technologies, emphasising and materializing the physical matter we hold in hand and the blurred boundaries between the commodity and the tools used to produce them.